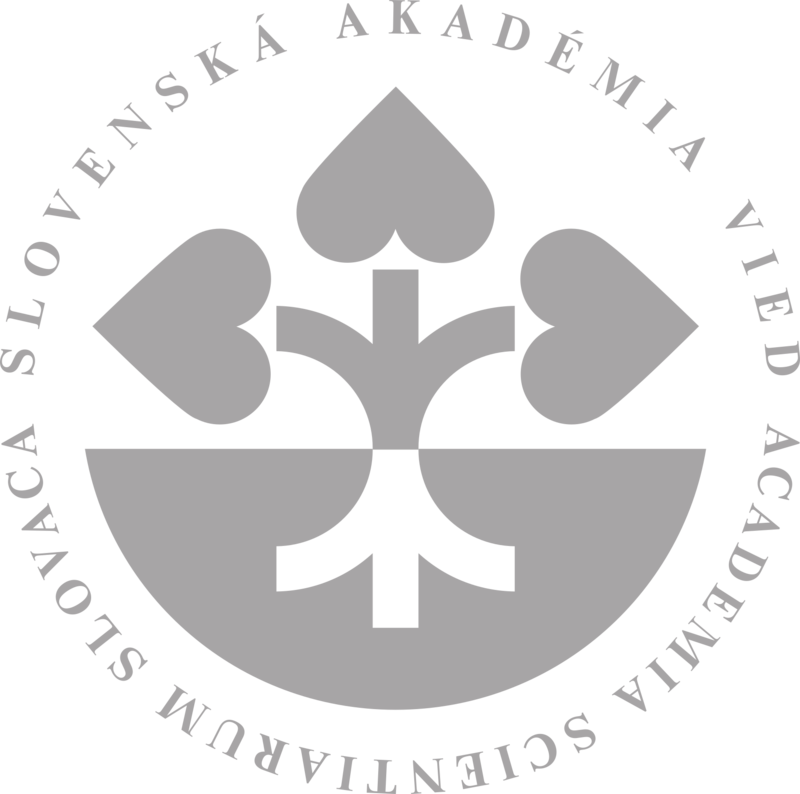 The Slovak Academy of Sciences has launched a project that drew young scientists from laboratories or libraries and transferred them to students at schools. The “Roadshow” project of young scientists across schools wants the academy to get closer to the public, highlighting the need for scientific research for practice, and teaching pupils critical thinking. Mgr. Róbert Sabo, PhD., From the SAS Institute of Informatics also took part in the activity in Senec.